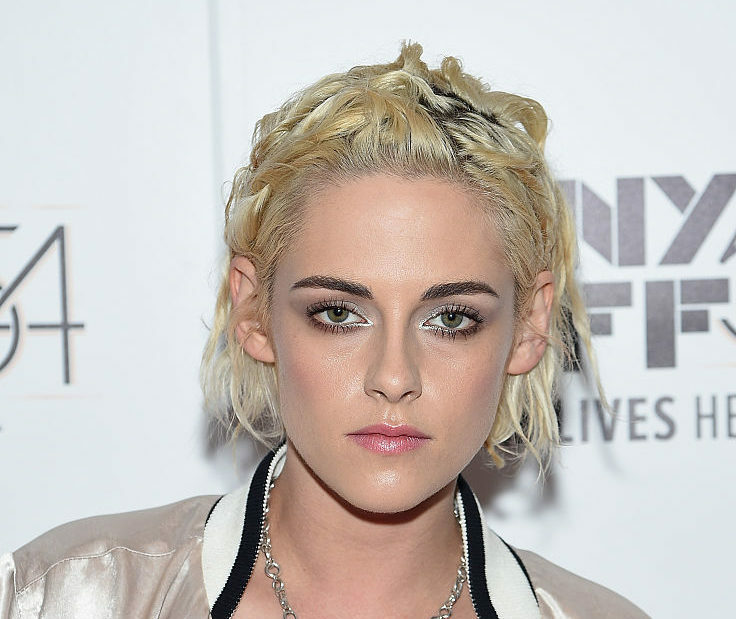 Kristen Stewart is not afraid to display her fierce sense of fashion. And that hair! That hair. She’s a glam goth rockstar and we love her for it. Is that tracksuit made out of silk? Could she be any cooler? During her Q&A, Kristen discussed how she thinks she is similar to the her character in Personal Shopper, who simultaneously wants to be invisible but also seen—dueling emotions we all deal with. “I don’t have any public social media thing that I do, engagement, but I ultimately want to be seen." According to IMDB, Personal Shopper is “a ghost story that takes place in the fashion underworld of Paris,” which sounds like the perfect movie for the daring and stylish Kristen Stewart!